To CONvince unCONditionally that you are God sent. The CON in CONcern when the feeling is mutual. The CON in the CONcrete CONnection that you find between two people who care about each other. because he’s got this one, that one, and the other. She is so into him, and he is so in to her. Yet they only let one thing DOMinate. Her and him, them, us, me, and YOU. 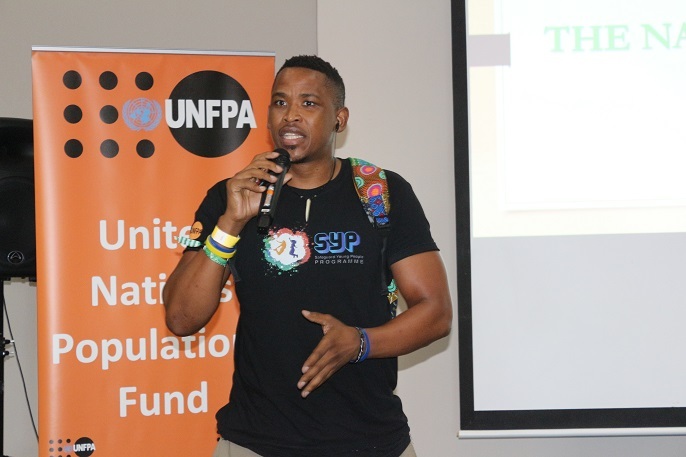 Me and UNFPA have committed to Safeguard Young People.